I am not really a big fan of contests, raffles, sweepstakes, giveaways or how else you could name any possibilities to win something for free. But this is due to the fact that most of them don´t only give you the possibility to win something, they usually also demand something such as too much privacy data, access to any of your social media accounts or even permission to post there. Some go even so far to rip you off with contracts that are hidden in a text wall of general terms and conditions. But if I am very sure that one particular organizer does not demand too much of me or if they do not want to rip me off, I am ok with a giveaway. I am very careful at this point. But if I think that everything seems legit, I have no problem to join a giveaway. Today I want to talk about game giveaways. More precisely about giveaways that give you the possibility to win games that you can redeem on the gaming platform Steam. I have found two websites where you can join giveaways and that give you especially give you the chance to win games that you activate on Steam. So, if you are Steam user anyway and if you don´t know both websites that I will mention soon, this might be interesting for you. I am on both websites active due to the fact that I try to win games there but recently I also started to give away game keys that I already own. Sometimes you buy Steam keys for friends but they never wanted to activate them and this is why I sometimes have multiple Steam keys. If you are not much different at this point, this might be interesting for you as well. My first place to go is usually the site called Steamgifts. I don´t know for sure but I have read that this site is already active since some time and this is the reason why you find a pretty huge community of gamers there. They also have a very nice collection of frequently asked question where you can learn how to become a member, how to sponsor giveaways or to try you luck to get free games and how to use Steamgifts in general. Don´t be afraid if you find out that they want you to link your Steam account to their site because in this case it is nothing bad, it´s rather to protect all the users who give away and who want to win something. The link to your account is mainly needed so that the community members can find your profile in case you won something or in case you need to contact the people who won a game of your giveaway. It´s also there to make it impossible that people try to win games that they have already redeemed on Steam, which would be unfair. So, it´s to protect the user base and to make it harder for scammers to use the site. It´s totally legit in my opinion and I didn´t experienced that this site comes with any problems. It works for me. The next site I´d suggest is Steam Companion. I think I can explain it much faster as it is not a too much different site than the earlier mentioned Steam giveaway site. It works exactly the same way. It´s a site that provides people to host Steam giveaways or the possibility to win Steam games. My experience is that the community is maybe smaller there but this might just be an impression. I use them both anyway for both cases, to host Steam giveaways and to try my luck to get any free games. Also in this case, it´s the community that does all this. Also in this case it is not that difficult to get an account there and will need to link your Steam account to this site as well. I think I don´t have to explain why, because I did that already when I wrote about the earlier mentioned site. It´s to protect the users but in this case it´s also there to give you some nice data about your Steam account. It´s pretty much fun because they have a Steam calculator that shows you how much worth your whole list of Steam games is. It´s nothing that would harm you. I like that site too. If you came here to find out about websites where you can regularly try your luck to win Steam games, you might like both of them too. Winning games is based on a point system there. You can collect points to a certain limit and you can spend those points on several game giveaways. Once your points are depleted, you´ll need to wait until you have new points, because they reload over time. 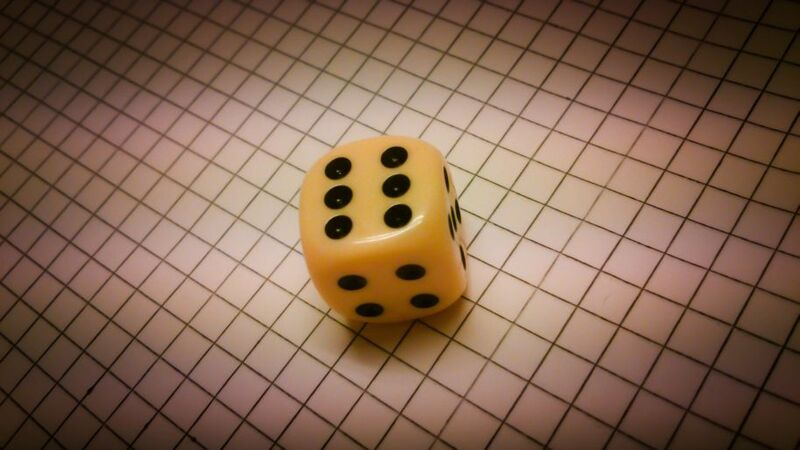 The winner is by the way determined by a hidden random number that basically works like a dice. It´s a very well thought out system in my opinion. If you came here to find out about websites where you can win Steam games, you should now know two legit places with a very nice concept. If you are here to find out where you can host Steam giveaways you might still have the question why you should do that generally. I can´t speak for you but I do this because both websites allow me to type some text into my giveaway description and it´s even allowed to place links to your own websites, YouTube accounts, social media accounts or what ever you might want to promote. It´s just that you shouldn´t do that too aggressively. I noticed that something like “You can win, if you click on my links” is not very welcomed by the community and probably also not by any moderators or admins. But something like “I give this game to one lucky winner to promote my sites” is working very well and accepted. I also mention that it´s not a must to visit my links. You don´t have to use the same text line, I just mean that you rather should promote your sites decently and you shouldn´t create any rules for the giveaways. Everyone should have a chance to win, even if they wouldn´t visit your projects. This might look unfair but strange rules for a giveaway are equally unfair, I think. I mean, we talk about giveaways. Anyway, often people are really curious if you have a decent text message where you promote your sites. It all depends on your text message I think. It´s like everywhere, be creative and don´t expect too much. Host your giveaways mainly to share some gaming love, to make someone happy. What else should we do with Steam codes that we won´t need anymore? Someone else might need them. This is the idea about giveaways. Having a little promotion is then a nice side effect and as I experienced very welcomed by the community there. I hope you got some ideas here. There are some other ways to give away games or to win them. Not only Steam games. But I might write about other variants sooner or later again.